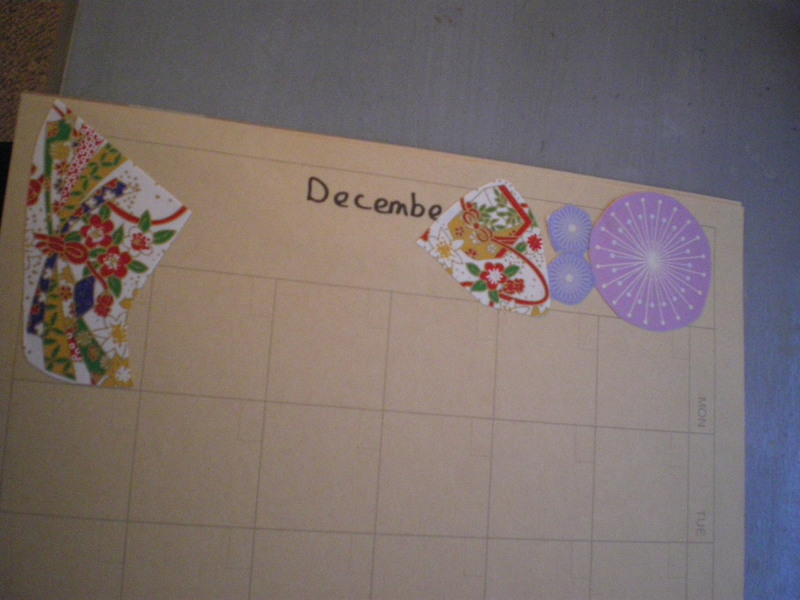 So this (academic) year, I decided to join York Uni DIY and craft soc. 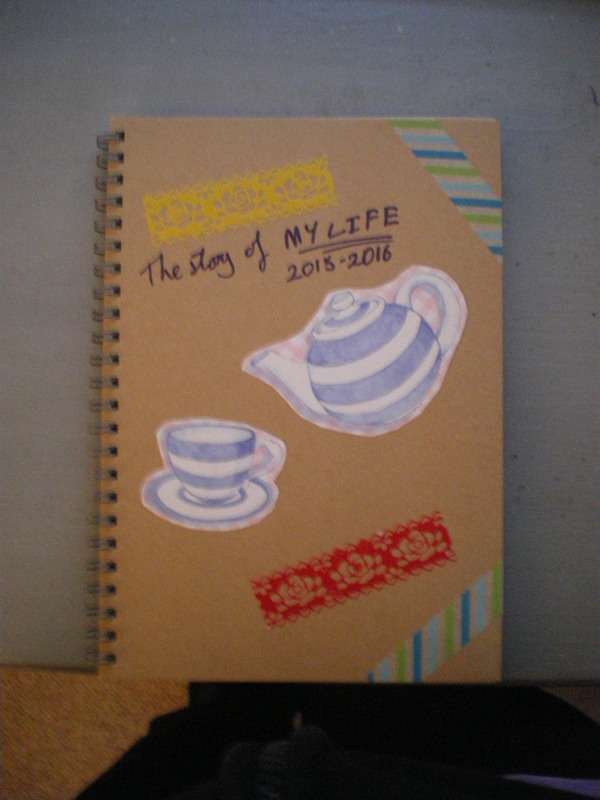 I figured it would b a good way to try out new crafts (still in the air about that one), and the first session was decorating a journal. (Yes, this is all I’ve got to talk to you about, since I doubt you’re interested in seeing more pictures of my blanket, and Christmas presents are still under wraps). 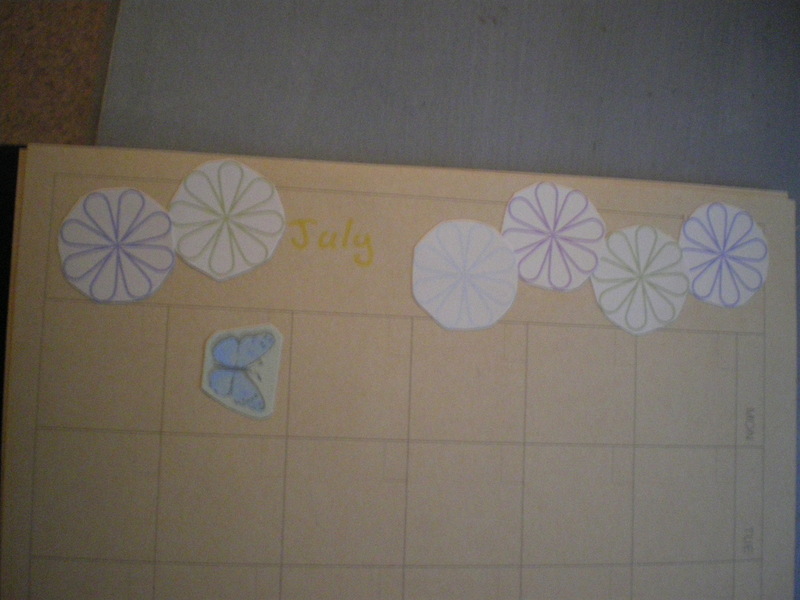 So, we were given a planner each, and decorated papers, washi tape, and felt-tip pens, and told to have fun. At some point I’m going to colour in the roses with different colours, but they only had felt tip pens and they bled quite a bit, annoyingly. 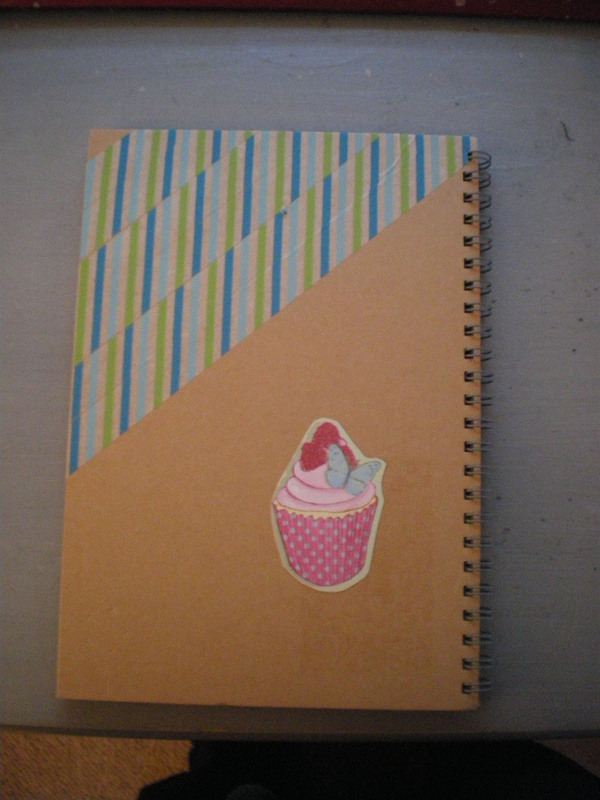 The mathematical part of my brain decided that diagonally putting washi tape on so the stripes ended up vertical was a good idea. It is really, but I couldn’t quite manage to line them up perfectly. I still like the effect :).